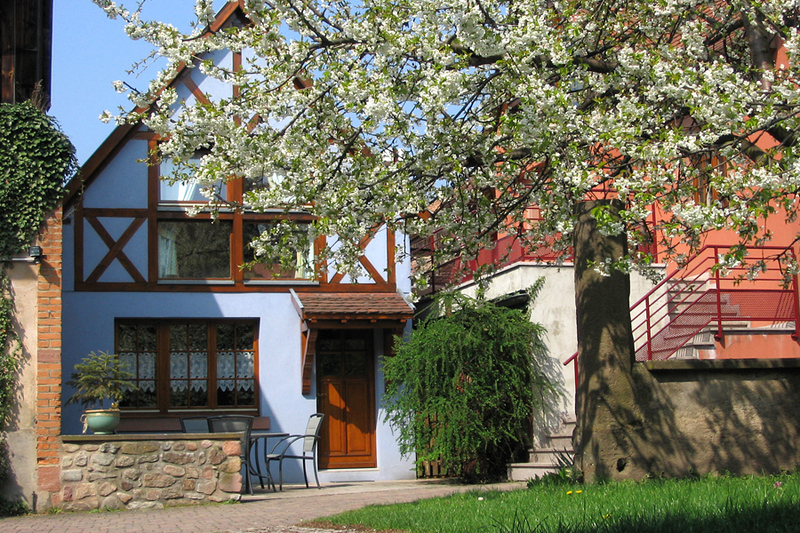 Located in Kaysersberg, a hot spot of the Upper Rhine Valley ( Haut Rhin), the clévacances rated three keys Clos du Schlossberg’s (The Vineyard of the Schlossberg) Cottage” will help you appreciate your stay in Alsace. 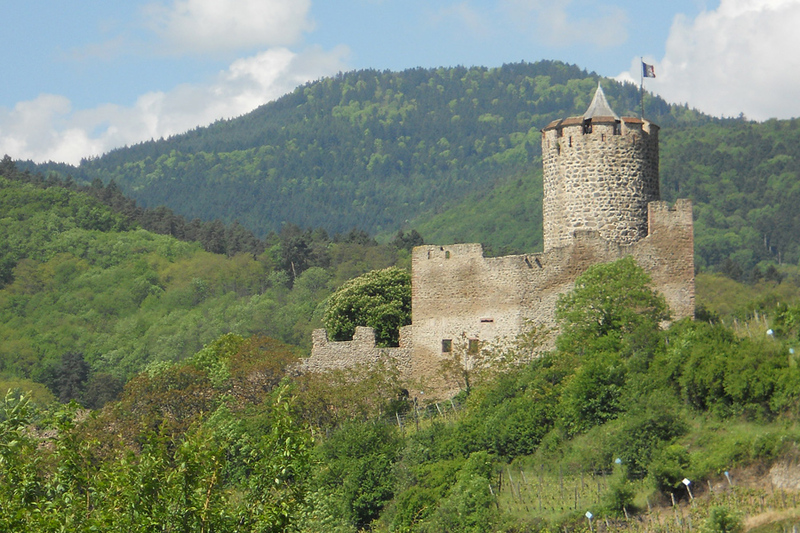 During the summer vacation season, Kaysersberg , with a rich medieval heritage, is the ideal departure point for discovering all its valley. 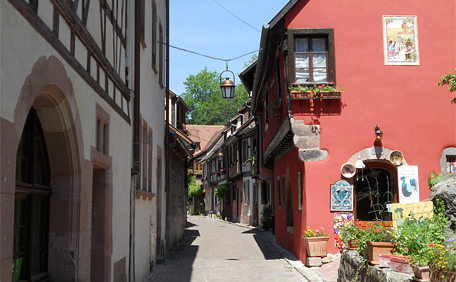 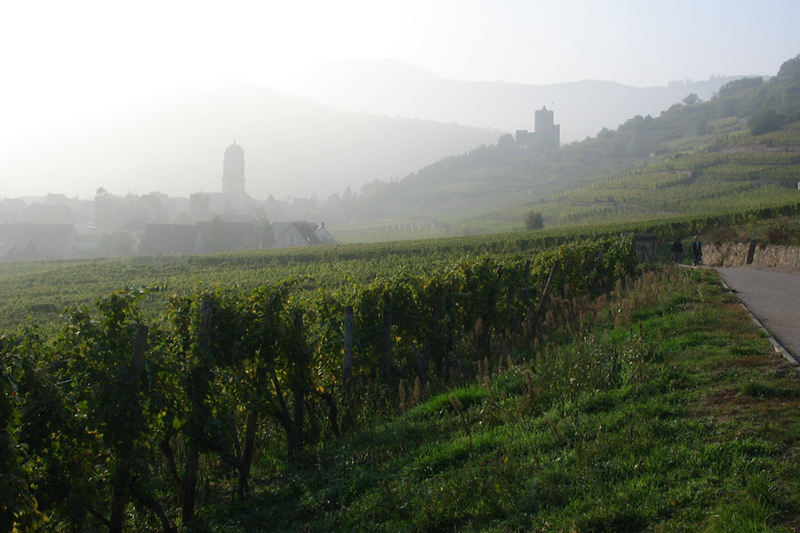 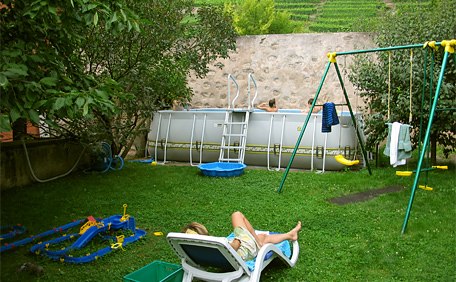 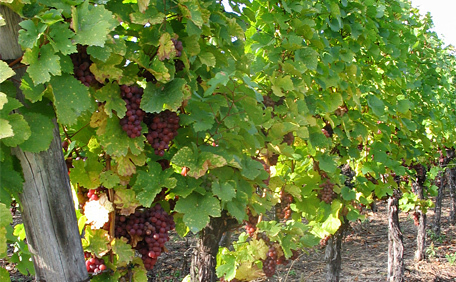 Take the most of lounging around in the numerous villages which are along the Alsatian wine route (Route du Vin). 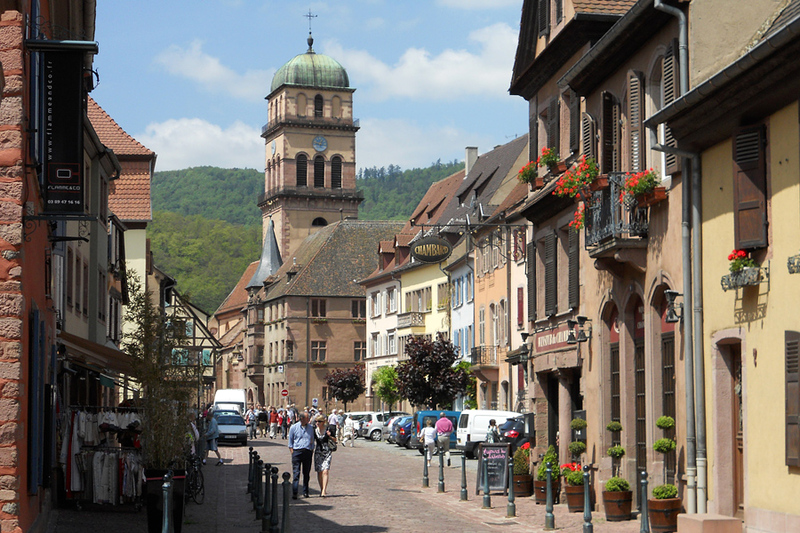 The exceptional surroundings of the ” Parc des Ballons des Vosges” (Natural Parc encompassing rounded summits in the Vosges Mountain Range) will take you on various nature hikes. 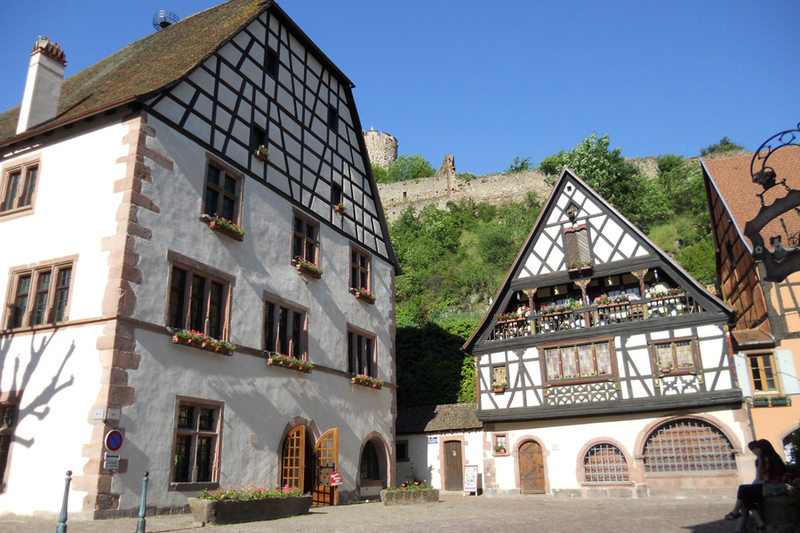 In winter, the regular visitors of the Alsatian Christmas markets (Marché de Noël) know Kaysersberg well ! 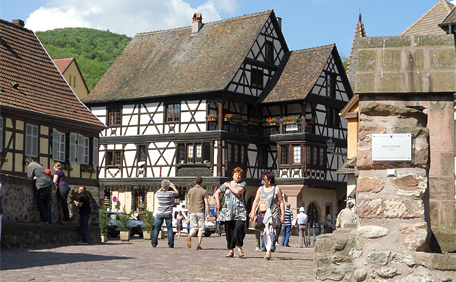 Indeed, its market that is well known, quaint and typical includes : the Christmas specialties, the local Alsatian gastronomy and its wine, traditional decoration, regional craftsmen, for a genuine atmosphere guaranteed ! 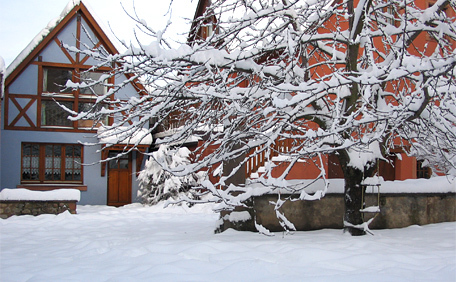 For the sky lovers, the sky slopes at Lac Blanc sky resort are accessible in less than 30 minutes by car. 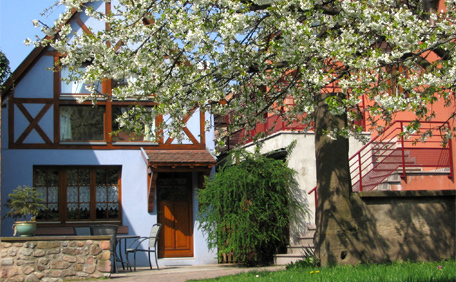 You can consult the availabilities for the cottage, the rental rates and ask for a rental form on line with an electronic reservation.